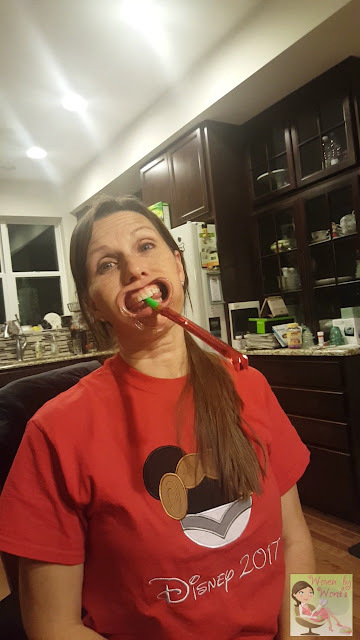 Ok, I have to admit, my family likes games where we make ourselves look like idiots or have a level of grossness that is more than your average game. That's where our review of Watch Ya' Mouth Throwdown comes in to play. We received our game just in time for the holiday festivities. If you've watched my Instagram stream, you know that when my family gets together we love playing games. There's usually one game of cards and then other family members get together to play board games. 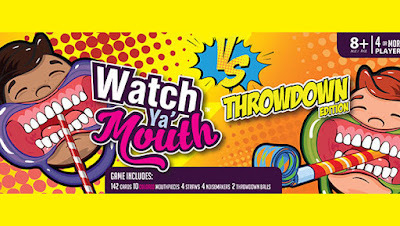 Earlier this year my family reviewed the original Watch Ya' Mouth game and drooled all over ourselves as we laughed ourselves into hysterics. This game does the same except on a grander, droolier level. We were laughing and drooling, which is exactly how we like it! The best time we have together is when we're laughing so hard we can't make a sound. 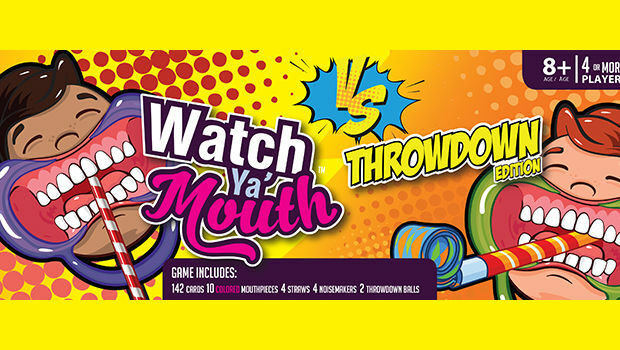 Playing Watch Ya' Mouth Throwdown will give your family that. So, the new game comes with some extra items. There are straws, two balls, and 4 noisemakers. The new mouth pieces are colored also! 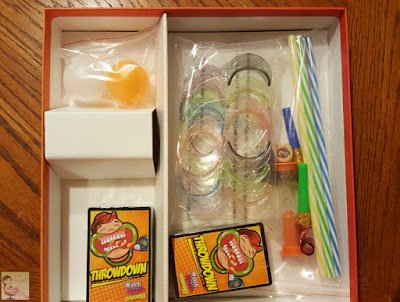 Sadly, the first week we had the game we couldn't play because first my youngest got sick and then passed it on to me. I was so bummed having this game at the house and not being able to play it. When we finally were able to play, it was worth the wait! There's plenty of time to grab a game for your holiday get togethers. 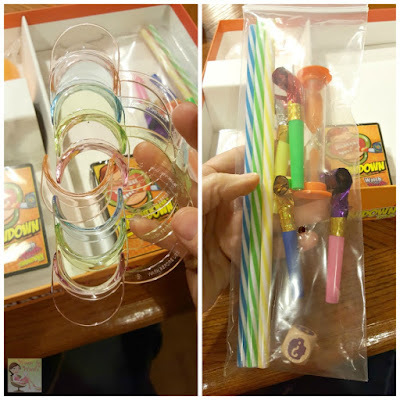 Your kids will be out of school for winter break, may as well have something extremely entertaining for them to do! This game will definitely keep them from getting board.